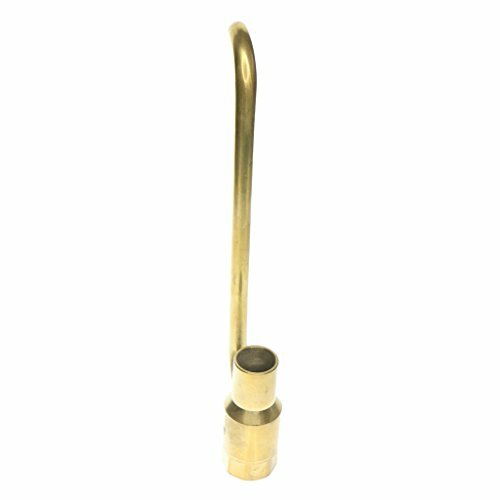 Baoblaze Adjustable Water Flow Spray Spring Bubbling Style Jetting Fountain Nozzle Head DN15 DN20 DN25 - DN20 | Fountain City Art Ctr. - Single nozzles, bubbling flow, the water column clear, smooth lines flowing. - The water shape is very beautiful for home courtyard, garden water pond, park fountain, hotel fountain decoration. Single nozzles, bubbling flow, the water column clear, smooth lines flowing. The water shape is very beautiful for home courtyard, garden water pond, park fountain, hotel fountain decoration.